Volvo formed a partnership with Uber to put self-driving XC90s on the road in the U.S.
DETROIT -- The self-driving car that Volvo plans to offer in five years will be sold to individual buyers, with the autopilot features adding about $10,000 to the vehicle's cost, CEO Hakan Samuelsson said. Volvo's autopilot will be an optional feature that will let occupants completely disengage from driving, Samuelsson told reporters Thursday at the Global Mobility Leadership Forum near Detroit. The car will still have a steering wheel for when the owner chooses to drive it, he said. "To make a car even more premium, one of the most interesting things is a full autopilot," Samuelsson said. "Not a supervised version, but really the one that you can sit back and watch a movie or whatever. That will make the premium car even more premium." Samuelsson reiterated the company's five-year timeline, while adding details that would set it apart from other automakers, such as Ford Motor Co., which is focusing on the robot taxi business. Tesla Motors already offers autopilot features, but those require drivers to keep their hands on the steering wheel and be ready to take over in an emergency. 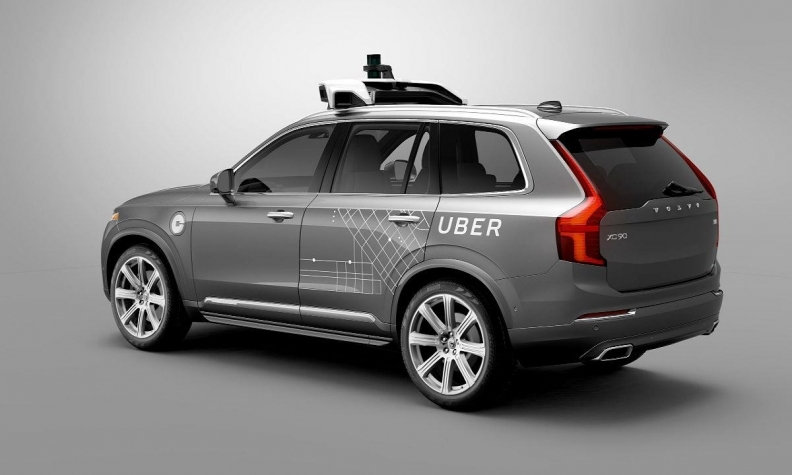 Volvo also is providing robot taxis for Uber Technologies' testing that's just getting started in Pittsburgh. The automaker wants to be in both sides of the autonomous-vehicle business, Samuelsson said. "If you're only providing transportation from A to B, you're heading into trouble," he said. "You still need to have a car that is not just fulfilling the transportation need, but also giving our customers an emotional value, a premium car."